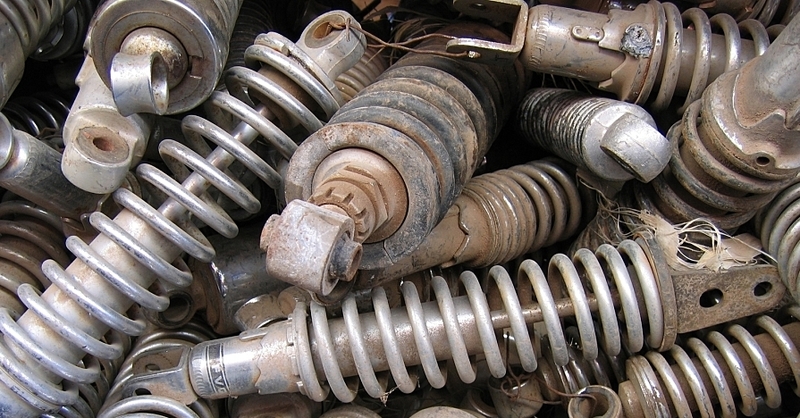 Replacing shocks on your car can dramatically improve your vehicle’s performance. 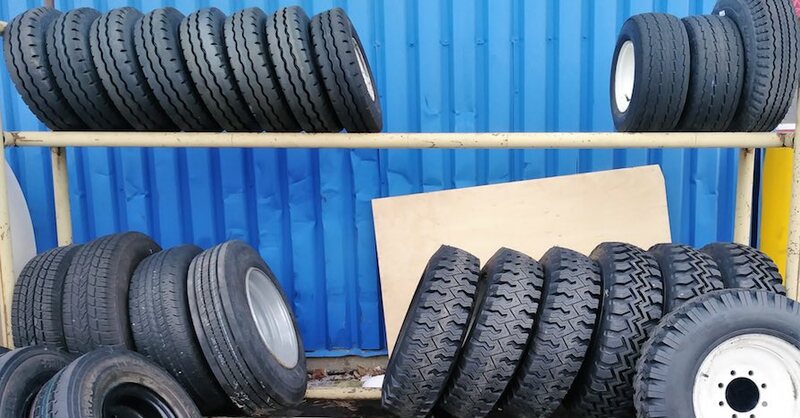 These crucial components play a pivotal role in your suspension system, as they not only help smooth out rough roads by absorbing potholes and broken pavement, but they also affect braking, handling and tire wear. The prime indicator that you should be replacing shocks is if your car’s ride has gotten progressively worse over a given period of time. A vehicle that once drove smoothly but now seems to bounce around, to the point where you can begin to feel every single bump in the road, is a warning sign that something’s wrong with your suspension system. This is also true of a car that sways from side to side on corners or gradually develops a loose feeling through the steering wheel. 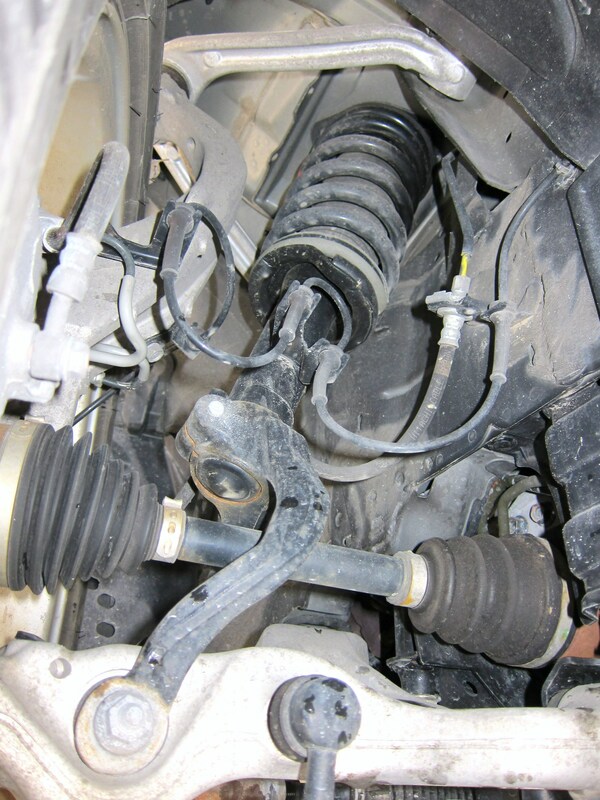 Shock absorbers are one of the first things to check when your car’s comfort level plummets. If you want extra confirmation before heading to the shop, simply look at each one of your shocks (located behind each wheel on most cars, in the wheel well) to check for signs of leaking, looseness or any broken components. If everything checks out, but your car still rides terribly, take it in to see a pro who can thoroughly test out the parts. Shock absorbers have an important role in braking. When you hit the brakes suddenly, a lot of weight transfers from the rear of your car to the front. 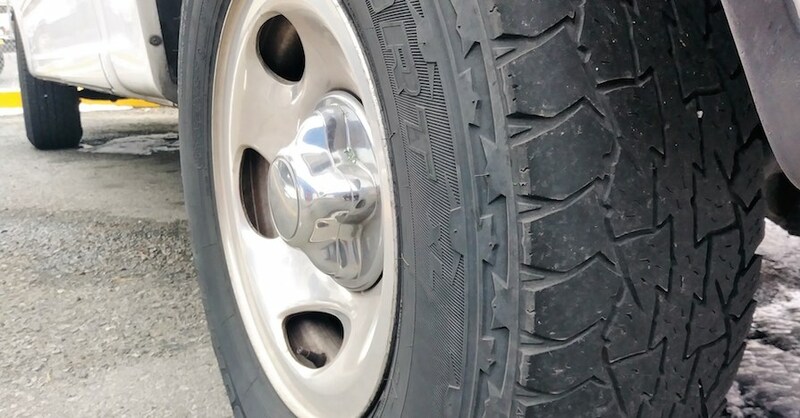 A quality set of shocks will keep the nose of your automobile pointing straight and level when braking hard, but worn out shocks will see the hood plunge towards the ground because the extra weight can not be supported. This is problematic at night because your headlights are suddenly aimed at the pavement. One last signal that you need to be replacing shocks has to do with how your car sits — especially when it’s loaded down with a trunk full of luggage or a full load of passengers. 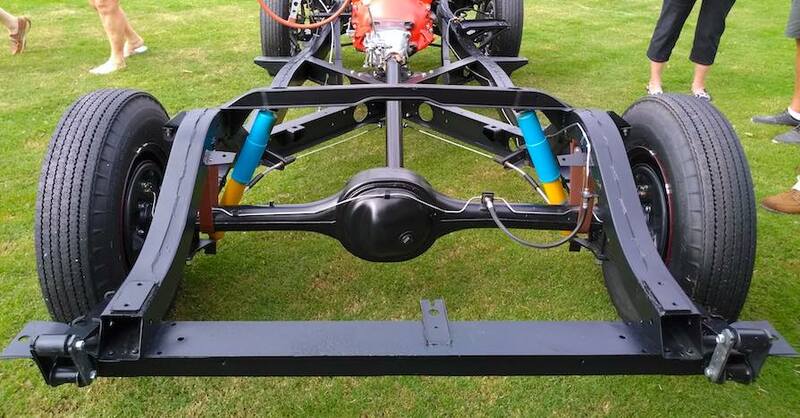 If your back bumper tilts towards the ground, this shows that your shock absorbers just can’t handle the extra weight and need to be swapped out for new ones. With an empty car, you can also see how much strength your shocks have by pushing down on each corner of the vehicle. If the car resists your pushing, then you have nothing to worry about, but if you can bounce the car up and down, it’s time to pick up a new set of shock absorbers. Check out all the steering and suspension parts available on NAPA Online or trust one of our 16,000 NAPA AutoCare locations for routine maintenance and repairs. 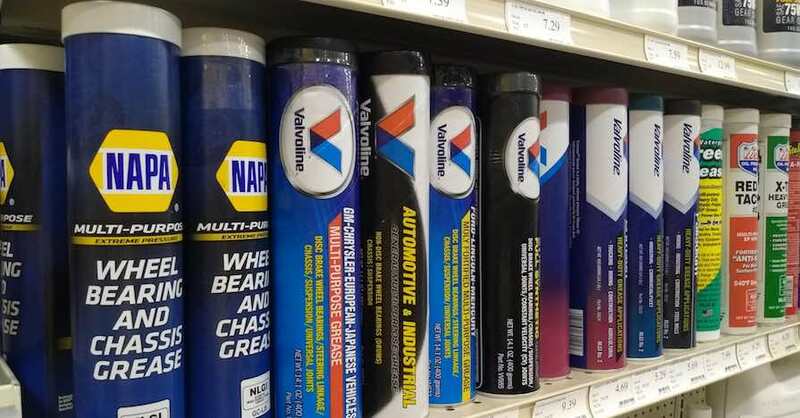 For more information on replacing shocks, chat with a knowledgeable expert at your local NAPA AUTO PARTS store.